Aberdeen Universities UNISON Branch is the recognised trade union for professional and support staff at the University of Aberdeen and the Robert Gordon University. UNISON Aberdeen Universities branch has organised a FREE day trip on Saturday 27th April to Livingston Designer Outlet for branch members. Members may also bring along a guest as well! 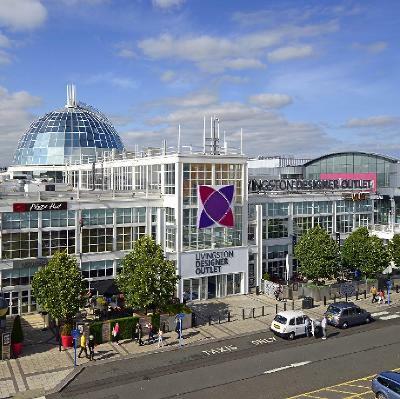 With over 70 boutiques, restaurants and cafés, Livingston Designer Outlet isn’t merely Scotland’s largest Designer Outlet. They have a wide range of stores, offering something to suit every taste. Highlights range from iconic fashion brands, including Fred Perry Kurt Geiger, Lacoste and Tommy Hilfiger, athletic labels like Nike and Adidas, and high-street favourites like M&S and Next. Returning at 5pm for arrival back to Aberdeen at about 8pm. Have you booked already, but lost your e-Ticket? Please go to the Ticketsource website where you can request they are resent to you. Lesbian Day of Visibility - Can You Help? Why is Lesbian Day of Visibility important for the LGBT+ community? I am the Chair of the Rainbow Network at Robert Gordon University(RGU). We are a staff network who aim to promote LGBT+ diversity in the workplace. 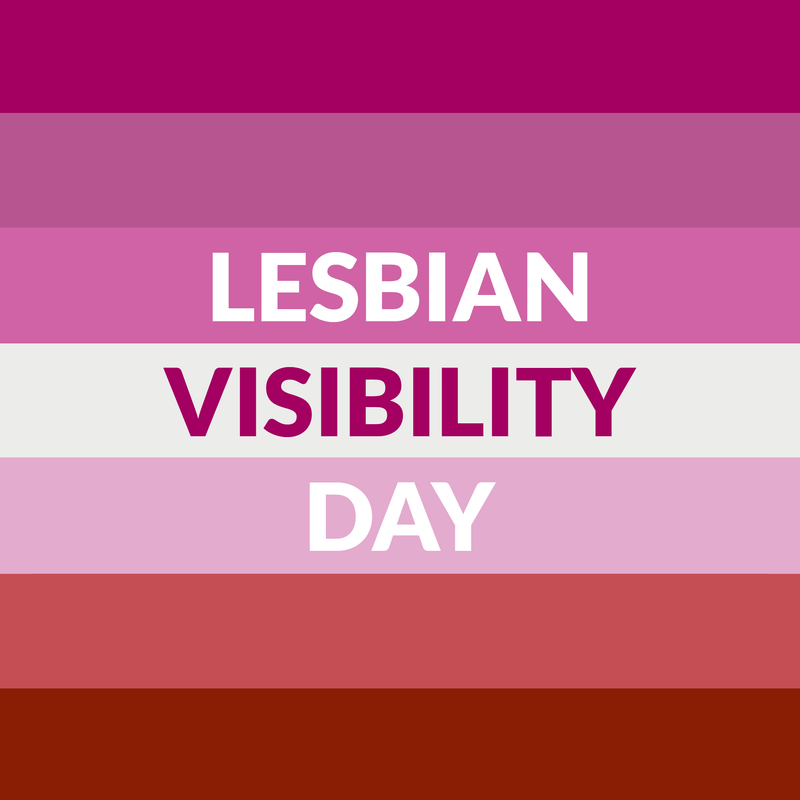 Our next event is for Lesbian Visibility Day, on 26th April 2019. This April we are planning with the Women’s Network at Robert Gordon University to celebrate and raise awareness of lesbian communities and culture. This is the first time that we have organised an event on this day and we are looking for lesbian/gay woman role models to be featured in a poster display. Download and complete the form answering "Why is Lesbian Day of Visibility important for the LGBT+ community?" Send both to lgbtstaffnetwork@rgu.ac.uk by 29th March. It's now time for the branch Annual General Meeting, and this year we'll be repeating our split AGM format across both Universities. 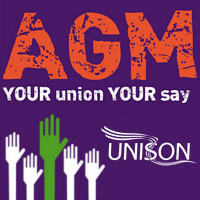 The AGM will be held on two days at lunchtimes, with one meeting at RGU and the other at UofA. Please make every effort to come along to one of them.